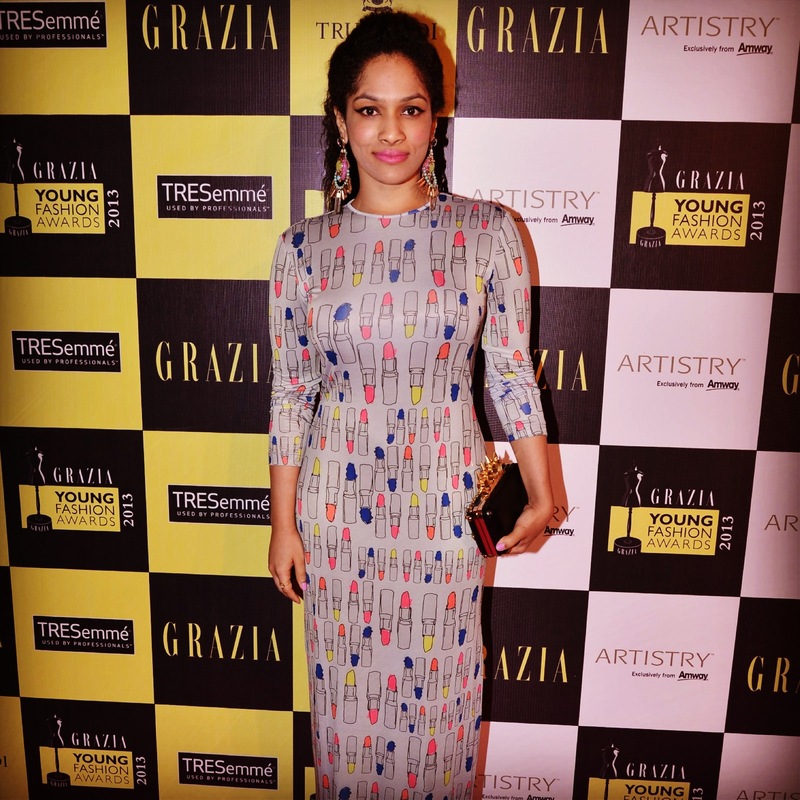 Meet Masaba Gupta, one of India’s youngest and most talented fashion designer. 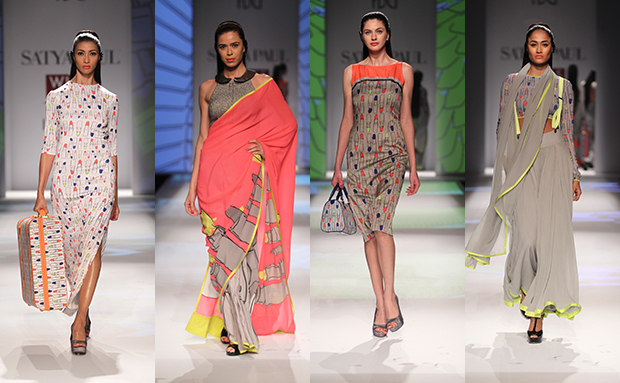 She has two lines, her own Masaba, and Satya Paul. 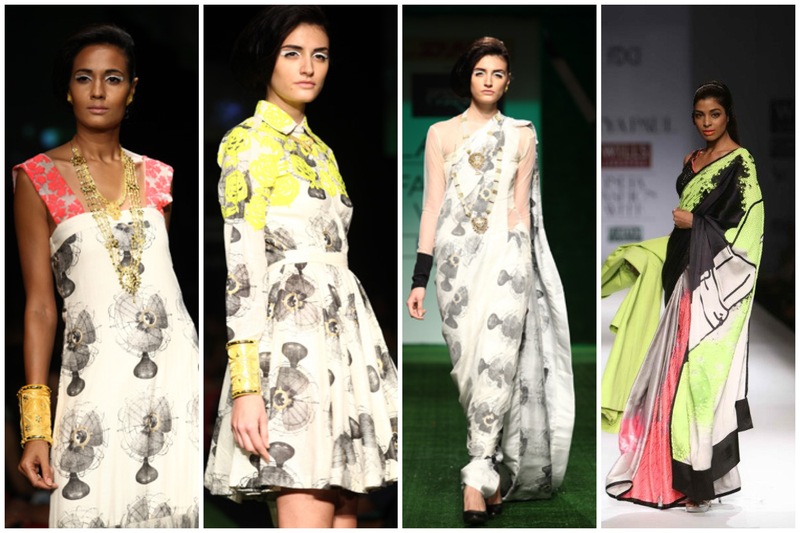 She recently became the Creative Director for Satya Paul, one of India’s finest label for ethnic wear. Currently she is one of my favorite designer! Her style is fierce and bold, with a strong play of color and cut. I like to think of her as one of the designer who always thinks outside the box. In simple words, her stuff is amazing, I want it all!